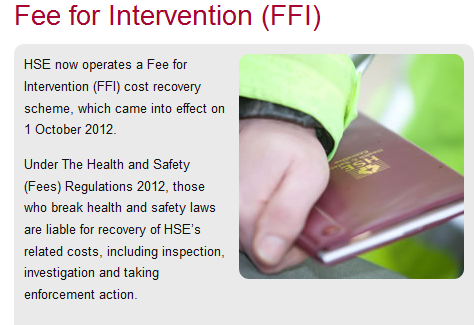 The HSE issued a statement on 9 February outlining its plans to hold a consultation on the make-up of the panel that adjudicates on disputed FFI invoices. Health and Safety at Work understands that the statement followed a meeting between OCS Group and the HSE where the two sides came to an agreement to halt the legal proceedings. This essentially means that regulator has voluntarily taken up a position that it might have been forced into if the scheduled judicial review hearing had gone ahead. It is beleived that the judicial review is now likely to be cancelled. The proposals propose to make the system fairer by replacing the panel of two HSE staff and an independent person with a fully independent panel of experts.